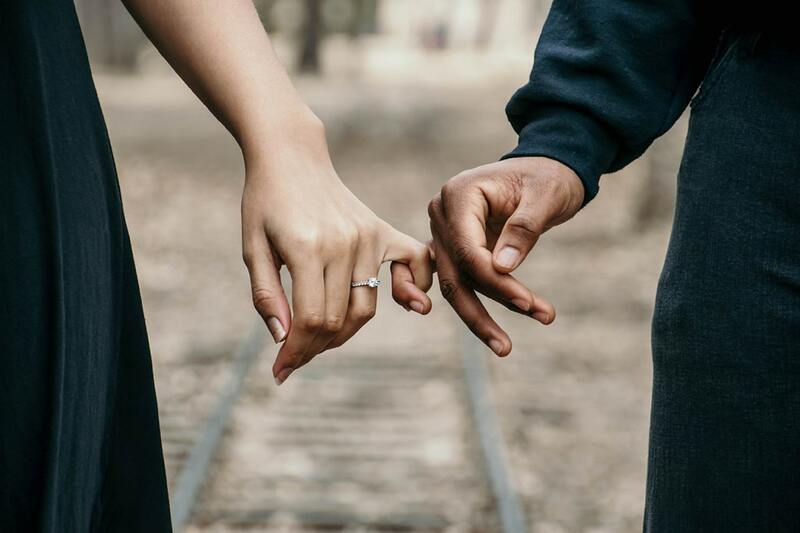 At LWC Counseling, we believe that the word “relationship” cannot be confined by the traditional romantic connection between two people. Two people in a relationship may seek therapy when navigating issues between friends, loved ones, and significant others. Relationship Therapy at LWC Counseling aims to provide support not just for married couples, but for any two committed individuals seeking to repair a shared and valued connection between each other. 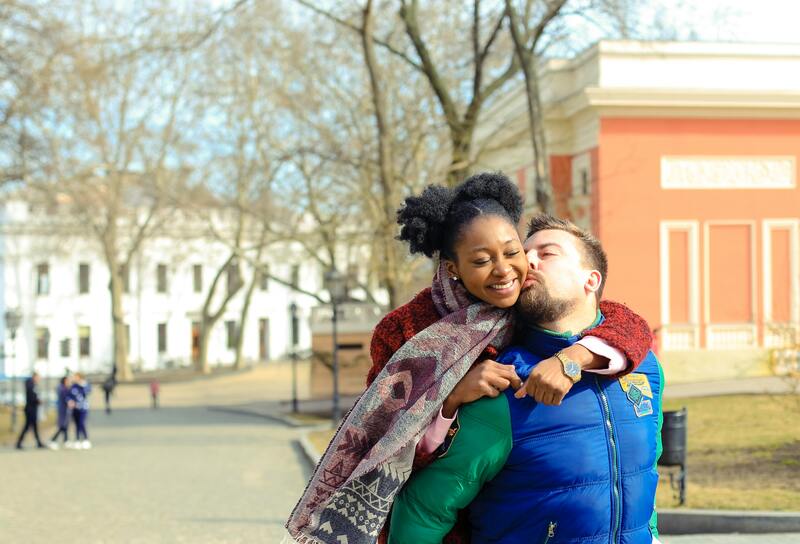 Are you exploring a new relationship? Are you and your loved one moving in together? Preparing to pop the question? Are you engaged and planning a wedding? Are you both buying a home for the first time? Having a baby or raising children together? Are you trying to navigate a long distance relationship? Want to reignite the passion in your relationship? Or, maybe you just want a tune-up so you can reconnect with one another in your current phase of life together. 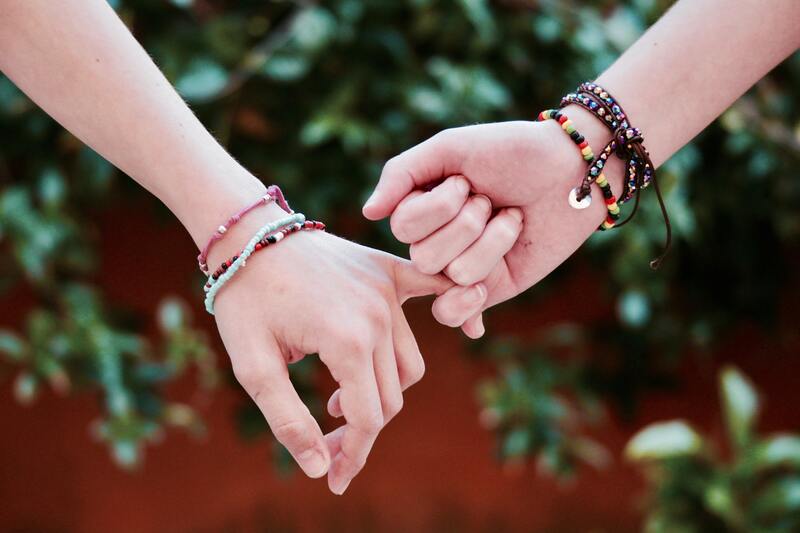 A relationship exists between two people on many different levels and at many different stages of commitment. Furthermore, the two people in a relationship can be as vastly different from one another as the type of relationship itself. Relationships can be straight forward and also complicated. Relationships require work and are bound to face challenges of varying complexities. Simple, everyday stressors can strain an intimate relationship, and major sources of stress may threaten the stability of the relationship. As long as each partner is willing to address the issues at hand and participate in developing a solution, most relationship problems are manageable. On the other hand, when challenges are left unaddressed, tensions mount, and poor habits develop, the health and longevity of the relationship are jeopardized. Wondering if the guy or girl you are seeing is “the one?” Want some assistance with that process? Have you been in your relationship for a while and experienced both the ups and downs of life with someone, only to wonder if this relationship is really a good idea or not? Consider coming in for some couples sessions to work with a therapist at LWC Counseling and get a better idea of if this is a forever relationship, or if you and your partner would be better off as friends. So you’ve bought the ring and are knee deep in Pinterest boards of DIY weddings; but, how much thought are you putting into what comes after the big day? After all, your wedding day is just that – a day. But a marriage lasts a lifetime. Want to learn skills to help you start your marriage on the right foot and hopefully avoid some of the painful lessons many couples learn the hard way after years of bad habits have set in? At LWC Counseling, premarital counseling can help you gain valuable feedback and assess your progress. If you are in a long-term, committed relationship and living under the same roof (maybe even have children together, or on the way?! 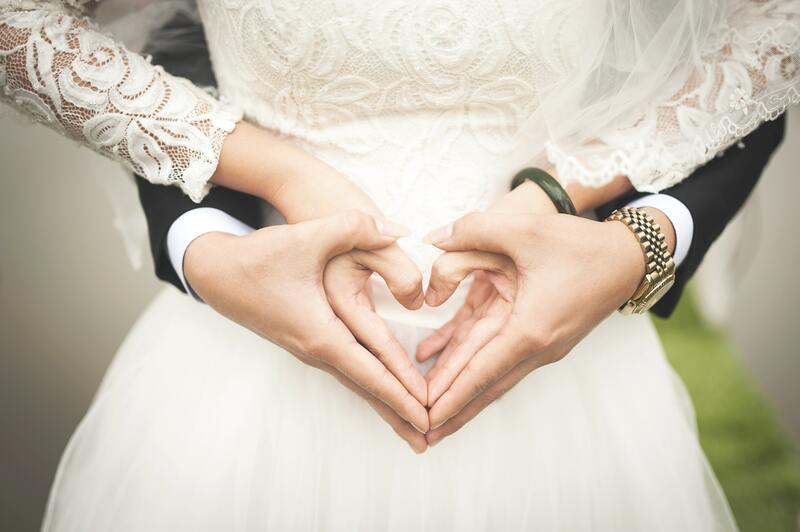 ), you know that you do not have to be officially married to be in it “for better or worse.” Marriage is one of the most intimate relationships we experience, which makes it beautiful, and equally challenging. 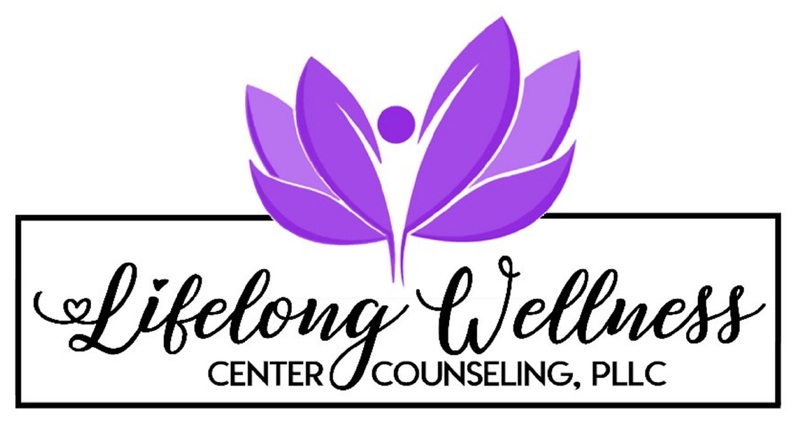 If the wounds of a strained marriage are leading you to seek help, or if you could just use a few skills to help navigate a challenging time, LWC Counseling uses a variety resources and approaches to help you and your partner repair, rebuild, and reconnect.